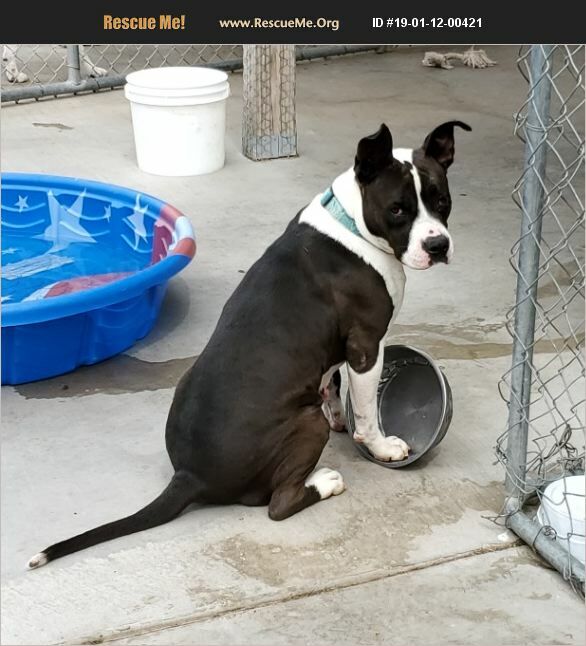 Miss May is a 1 to 2 year old pit mix with the biggest ears. She does have to me the only pet in the home. She loves walks and to play. Knows a dog door and sit. She also carries her bowl around when its empty.